The Supreme Court has been told by the Centre today that the process for filling up vacancies of judicial members in various Armed Force Tribunal is underway. The Centre was making submission to a bench headed by Chief Justice T S Thakur, which had taken suo motu cognizance of vacancies in various Armed Force Tribunal (AFT). Solicitor General Ranjit Kumar said the representation received by the apex court contained the submission of lawyer and the situation was not as what has been projected. 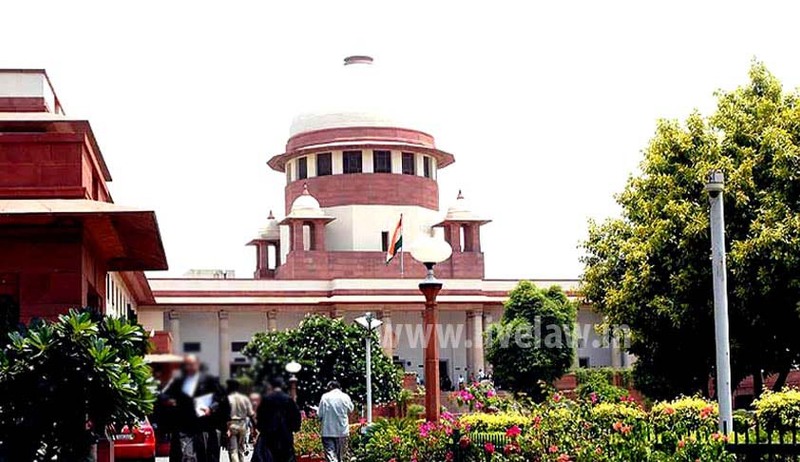 However, the bench, which also comprised Justices D Y Chandrachud and L Nageswara Rao, said the petition was about vacancies at AFT and there was a complete breakdown of the system. Additional Solicitor General Maninder Singh said he had spoken to the concerned ministry and the process of appointing judicial officers in various AFTs was going on. The bench said there is no lawyer and no presiding officer. Singh said he needed to seek further instructions on the matter and sought the matter to be listed on November 15. The apex court then posted the matter for the same day. Recently, the AFT Bar Association had written to Chief Justice T S Thakur seeking appointment of judicial members of AFTs claiming that the work there has almost come to a standstill. In the letter to Chief Justice, copies of which was sent to Defence Minister Manohar Parrikar and Law Minister Ravi Shankar Prasad, Rajiv Manglik, Secretary of the AFT (PB) Bar Association, said there were only five benches functional out of a total of 17, which had resulted in a lack of access to justice to military personnel, disabled soldiers and even widows of defence personnel. The letter further said the biggest disappointment with the creation of AFT has come in the form of a lack of any effective remedy of judicial review over its orders, thereby making it the first and the last court for litigants.